If you plan to change coolant hoses this is a must have labor saving tool. This is one cleverly designed tool. Could not have done it better myself. I actually use to make a couple different types before I found this one. If you have ever tried to remove a radiator hose corroded to an aluminum housing you know what I am talking about and you will love this tool. 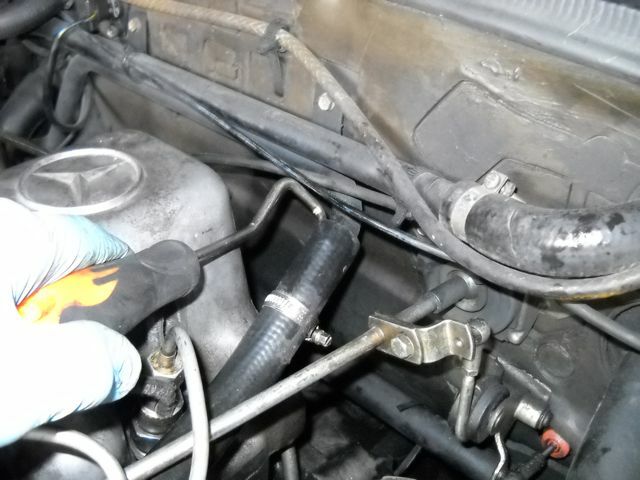 Great when changing radiator hoses, especially the short hose. 8 inches in length. Note the hook can get into hard to reach places.